z = complex(2,3)   # (2+3i)  a complex number. consists of real and imaginary part. 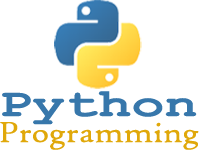 str1 = "In Python,\nyou can use special characters in strings.\nThese special characters can be..."
print words            # print key-pairs. del words["Yes"]       # delete a key-pair.